Liquid Light Lab is the work of Steve Pavlovsky, a multi-dimensional light artist from New York City. 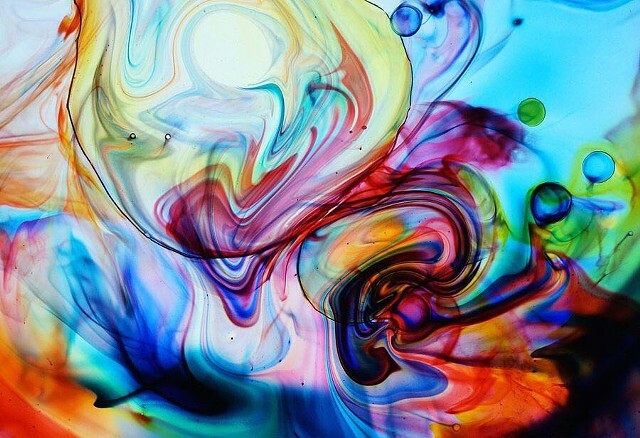 A majority of his work utilizes liquid projection, experimental media, and hand-made organic elements first seen in the Psychedelic Light Shows of the 1960s. Following on the visual music traditions of Kandinsky, Thomas Wilfred, and The Joshua Light Show, Mr. Pavlovsky invokes the sublime and spiritual. Building upon an analog relationship to Light and Time, Pavlovsky has created Liquid Light Lab, a living, breathing, visual expression of music, nature, and the human spirit. Concurrent with live performance and installation, Liquid Light Lab is also a vehicle for public information about Light Shows, and provides tools and guidance to other artists around the world. Projection installation at the New York Public Library Main Branch. On display along with the works of Bob Dylan, Timothy Leary, Aldous Huxley, William S. Burroughs, Tom Wolfe, R. Crumb and other countureculture luminaries.